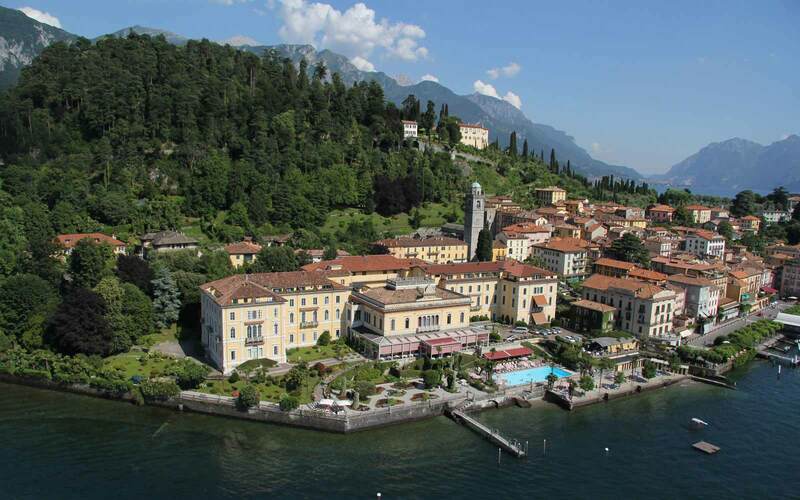 Stresa is the pearl of Piedmont's Lago Maggiore and Villa e Palazzo Aminta is one of its greatest treasures. 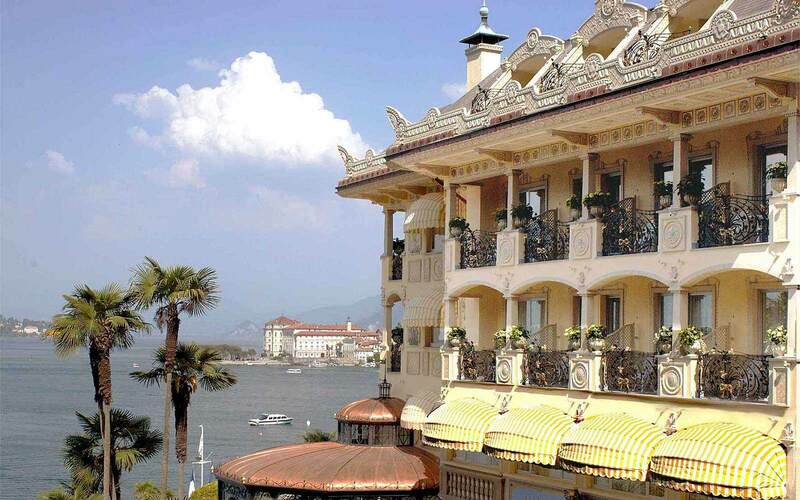 Overlooking the Borromeo Gulf, the hotel is a delight with its ornate architecture, antique furniture, stuccos, chandeliers and oriental arches. 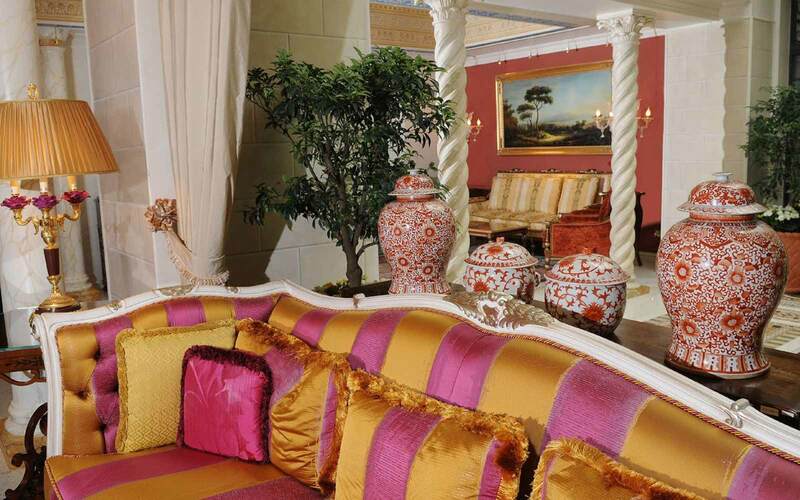 In the gardens, azaleas, rhododendrons, and centuries old trees surround the hotel. 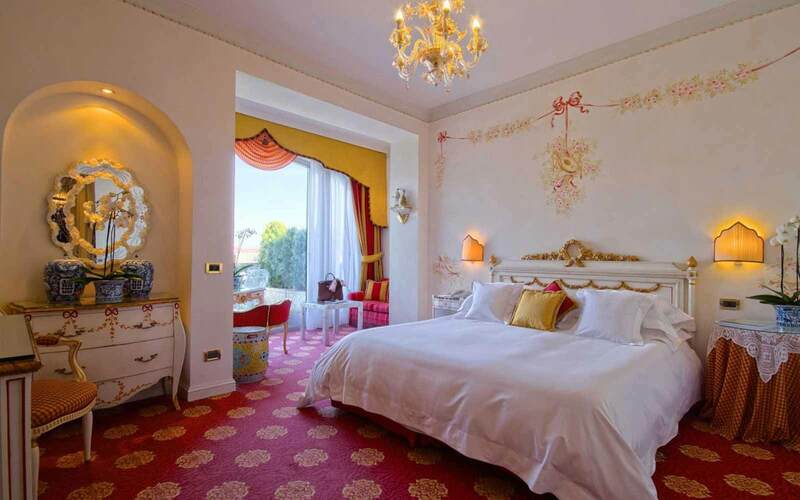 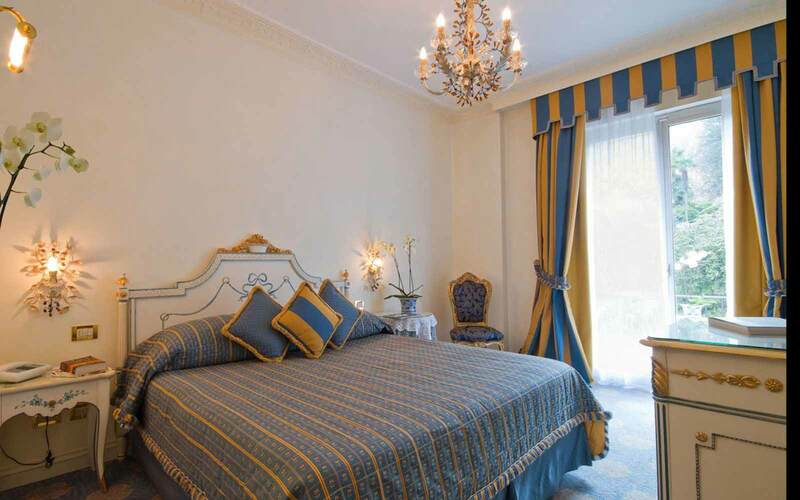 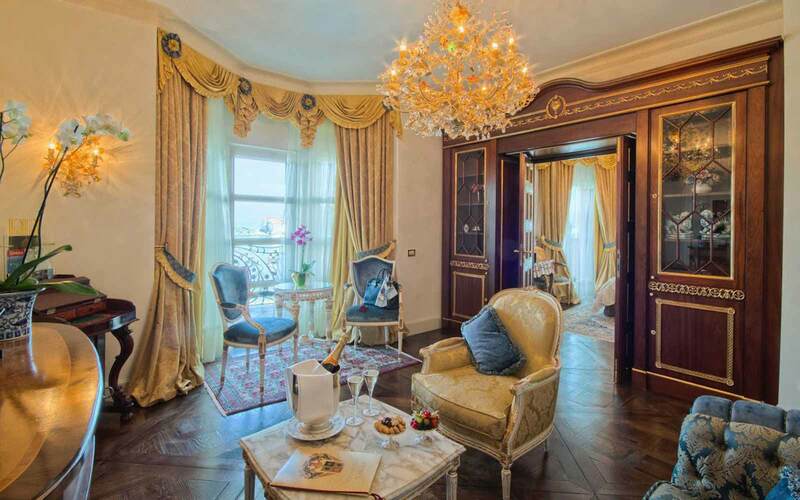 Each of the 66 guest rooms and suites is unique, and all feature Italian furnishings, many including Murano chandeliers and handmade frescos. 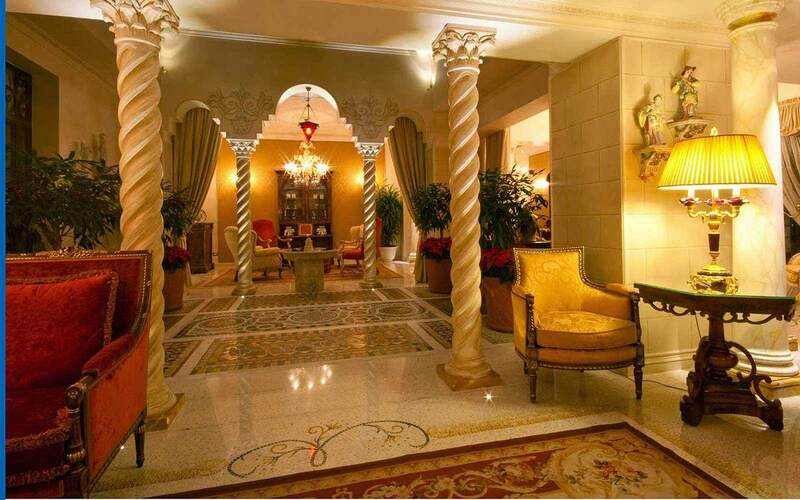 In the spring of 2008, Villa Aminta opened the doors of Palazzo Aminta, a new tower wing, housing junior suites and suites. 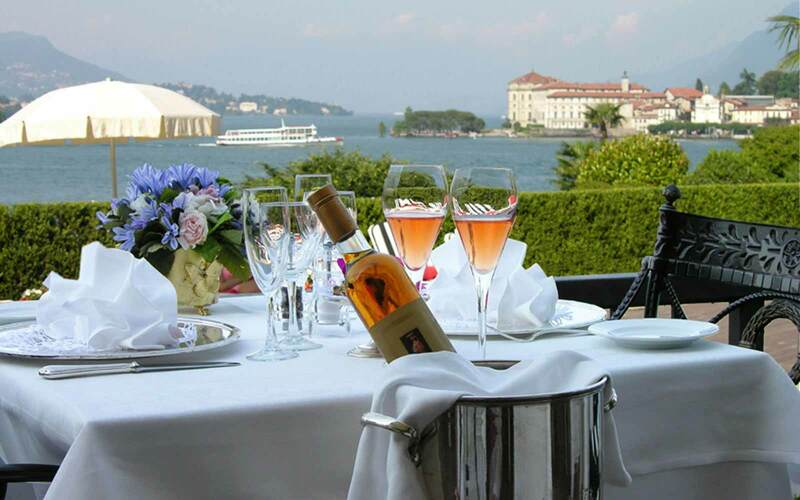 With its relaxed ambience and delightful lakeside terrace, Restaurant ‘Le Isole’ serves a delicious menu of regional and international cuisine, with an impressive range of wines. 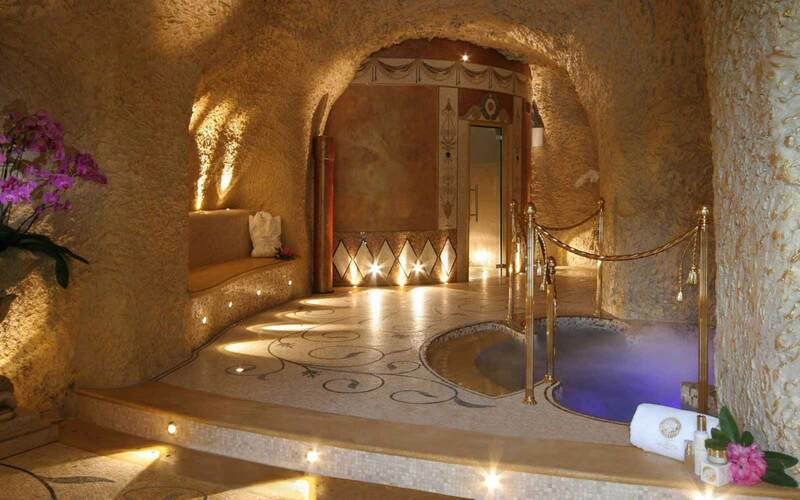 The romantic, gazebo style restaurant ‘I Mori’, offers an imaginative gastronomic menu in a candlelight setting. 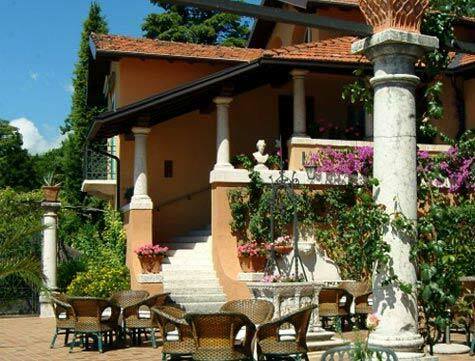 There is also a weekly barbeque, a snack bar and a Piano Bar, serving a delightful range of cocktails. 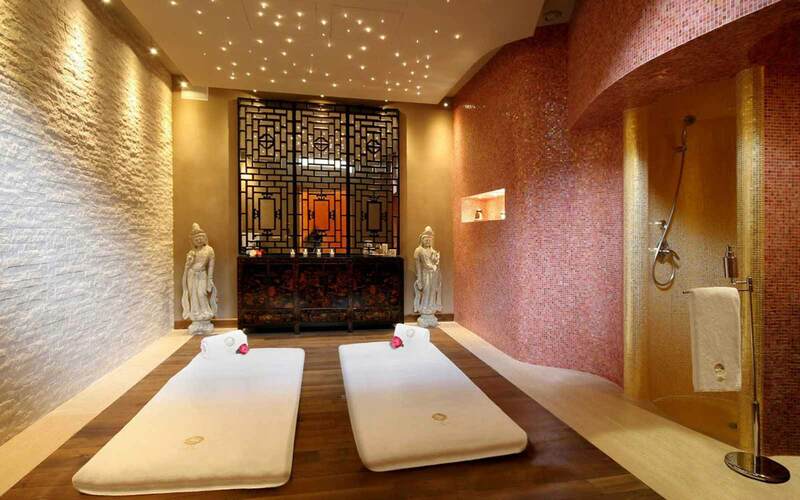 The hotel has recently inaugurated the fully-staffed and prestigious Palazzo Aminta Beauty & Spa, complete with a Zen meditation area, hydrotherapy room, and Techno-gym. 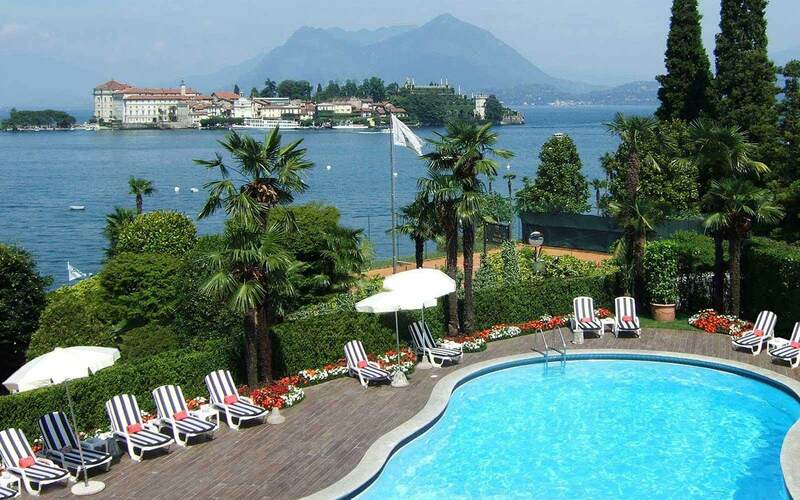 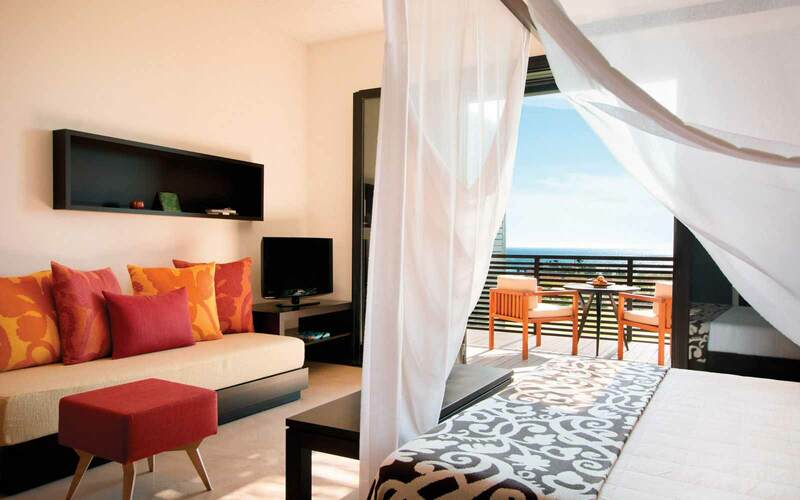 There is also a heated outdoor swimming pool, tennis court, private beach, and moorings.